Eminem is one of the most famous rappers of all time. His records have sold millions and he's won many awards for his music. Em's life was even made into a movie he starred in! Few artists become as famous and successful as Eminem. His success hasn't always been good for him, though. The megastar has had to deal with drug addiction and the high price of fame. Eminem tells the story of one of rap's most important artists. 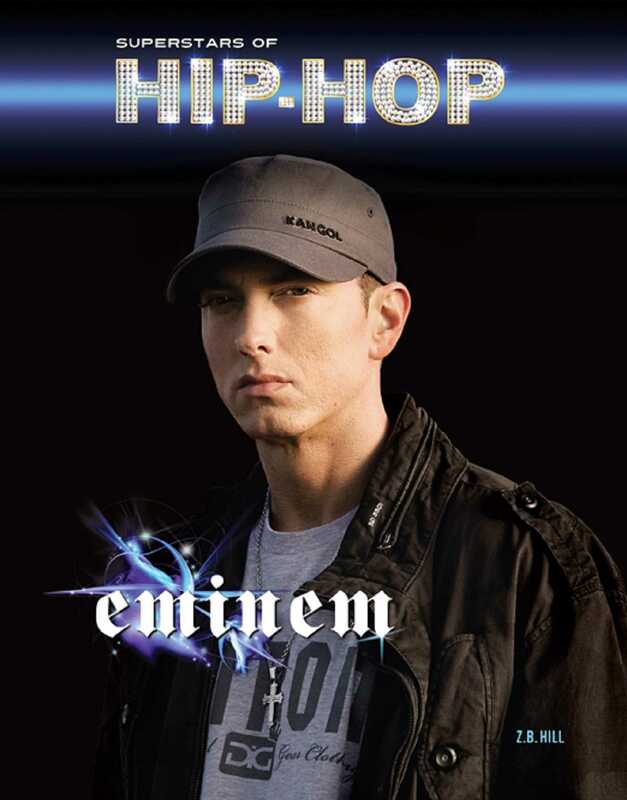 Read about how Em started rapping and became a star. Learn about his struggles with drugs and how he overcame addiction to find even greater success.